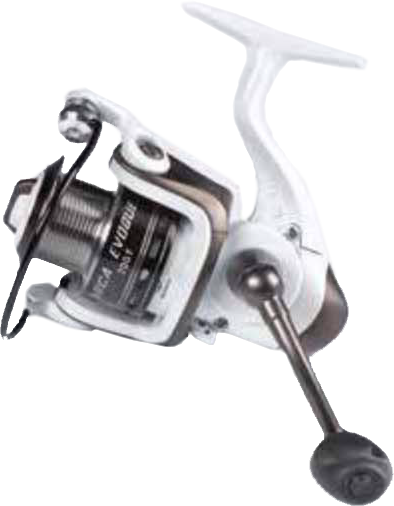 Fishing reel with a white pearl finish. 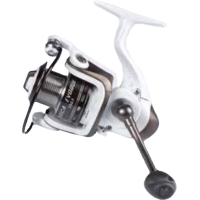 The interior is made of high-quality components, 8 ball bearings, micro adjustable brake and a reinforced bracket. Comes with an extra aluminum spool.